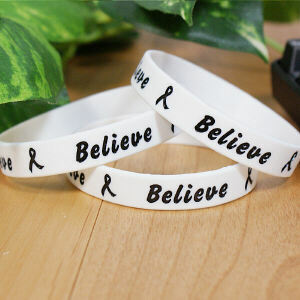 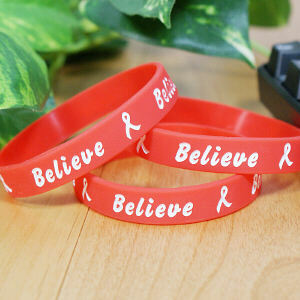 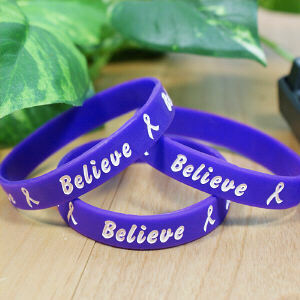 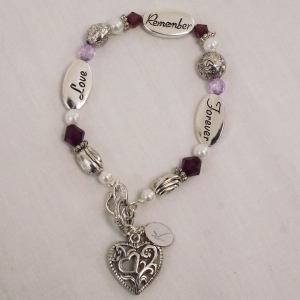 Our Engraved Awareness Bracelets are both meaningful and beautiful. 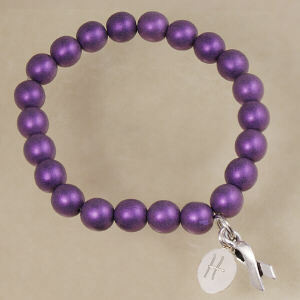 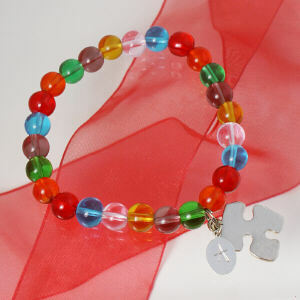 They help to show support for those of us whose lives have been affected by diseases and conditions. 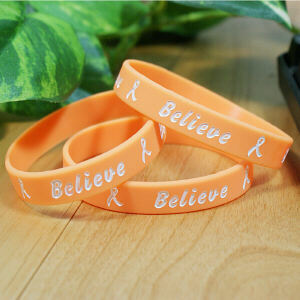 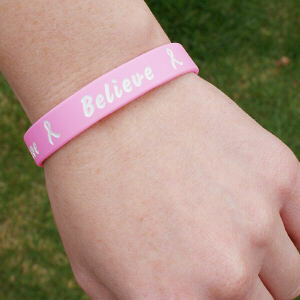 When you wear an Engraved Awareness Bracelet, you are creating and spreading awareness wherever you go. 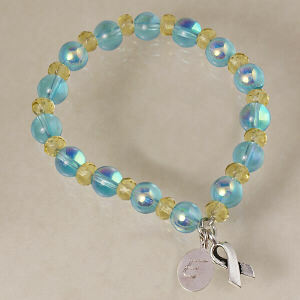 Help make a difference and honor these special people by showing your support each day with Engraved Cause Bracelets. 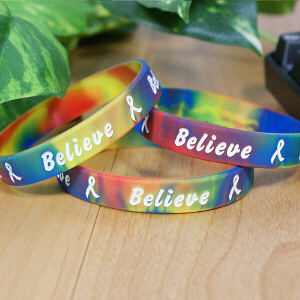 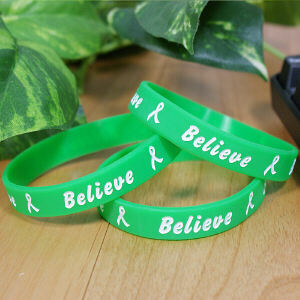 Walk Bracelets and Awareness Bracelets make an excellent way to spread awareness and show your support every day. 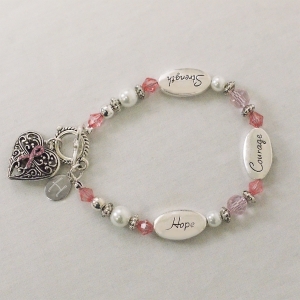 They also make great gift ideas to show someone you care or to thank someone for their continued help in raising awareness. 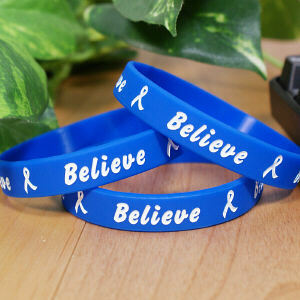 At MyWalkGear.com, you will find many additional Awareness products to outfit your entire walk team and show your support for any cause.